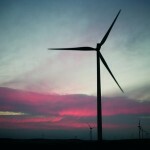 Global Wind Day 2013 – what is it all about? Global Wind Day – you may have heard of it, or you may be one of the 21,000 people who have “liked” Global Wind Day’s facebook page, but what is it all about? It’s a day for taking the energy debate – switching to renewables from fossil fuels, supporting wind power – out of the realm of policy and in to the real world. 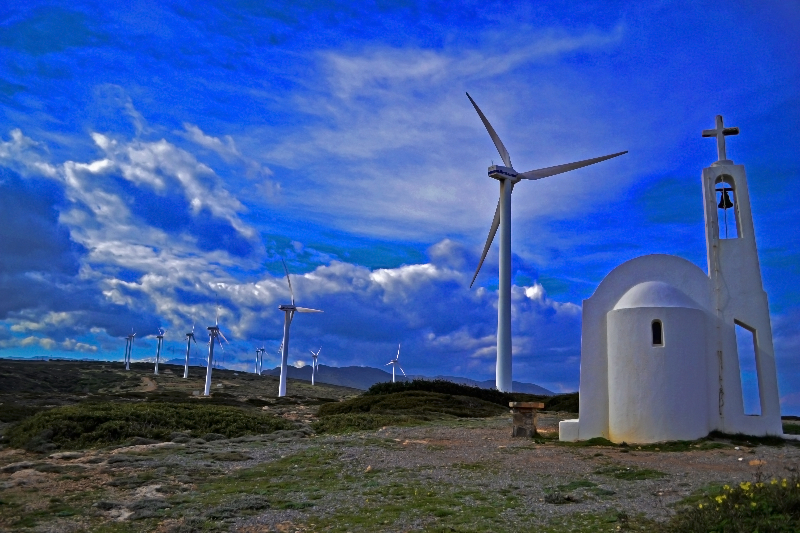 In short, Global Wind Day is the international annual day for discovering wind power. How does a wind turbine work? How much power does the wind farm located near me produce? 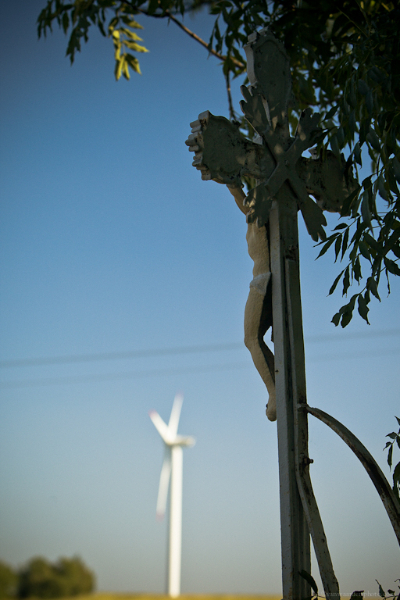 Why should I support wind power over fossil fuels? These are the types of questions and more that you could find the answer to on Global Wind Day. How? By attending one of the many events – from wind farm open days to exhibitions and fairs – across the globe, by taking part in our call to G8 leaders to switch to renewables and phase out support for fossil fuels, or by simply browsing our global wind energy FAQs and our Europe wind energy factsheet. Meanwhile, in Spain from 3-15 June you might notice the special Global Wind Day lottery tickets. Some five million special tickets will be printed, in association with ONCE – the Spanish association for blind people, and the lottery will be drawn on Global Wind Day itself. 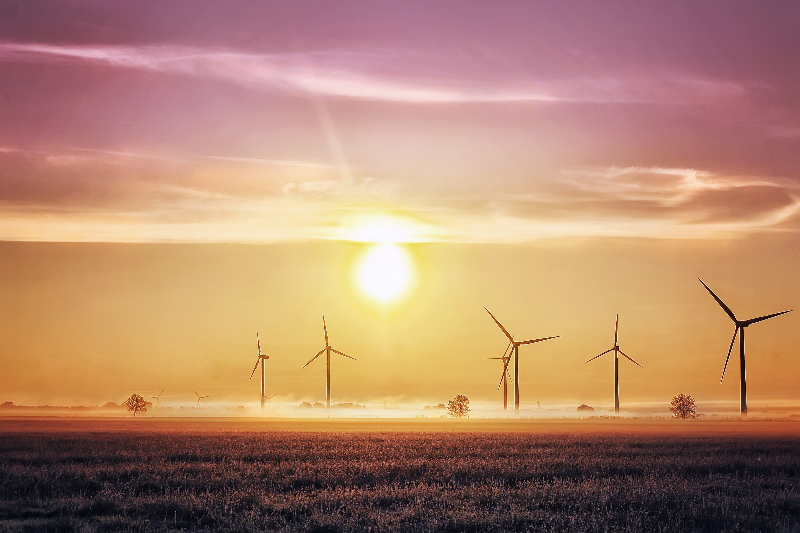 Wind power in Africa is likely to experience a huge boost in installed capacity over the next few years, according to an African Development Bank (AfDB) study. While wind power on the continent currently makes up only 1% of total electricity, or 1 GW, there is an additional 10.5 GW in the pipeline, the study, Development of Wind Energy in Africa, shows. Africa is faced with the challenge of generating more power to meet existing and future demand as more than 500 million people on the continent lack access to electricity, the study says, adding at least eight African nations are among the developing world’s most endowed in terms of wind energy potential. Noting that wind power is one of the world’s fastest-growing energy resources, the study said Somalia, Sudan, Libya, Mauritania, Egypt, Madagascar, Kenya and Chad have large onshore wind energy potential. 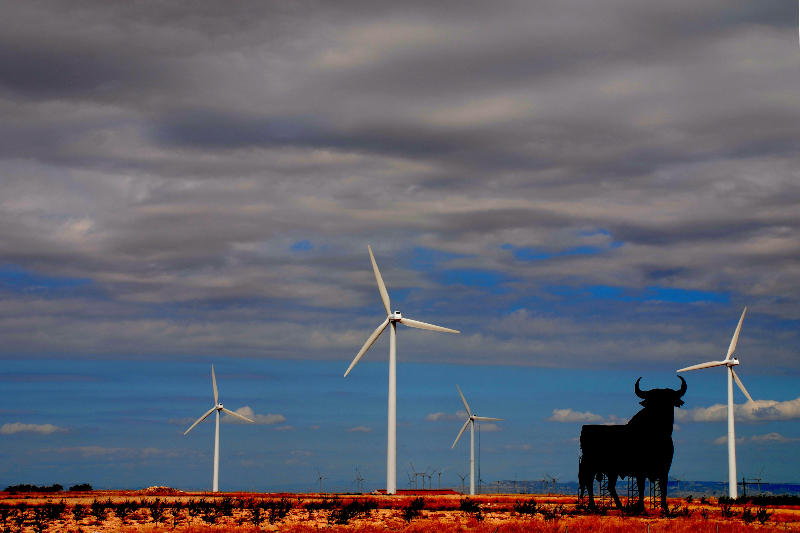 Exploring 76 African wind energy projects, the study found that only 24 are completed. Of the completed projects, the study said 74% are located in Egypt, Morocco and Tunisia – which collectively accounted for 99% of total installed capacity at the end of 2010. Poland could be adding €17.5 billion (PLN 73.8 billion) to its economy by 2025 if it develops its offshore wind energy sector to a potential six gigawatts, a new report by Ernst & Young has revealed. The report, “offshore wind energy – analysis of benefits for the Polish economy and development determinants”, also said that the sector could potentially create 31.8 thousand new jobs from 2012-2025, mostly in the electro-engineering sector. Moreover, sectors badly affected by the economic crisis – maritime transport, shipbuilding and port industries – could gain five thousand new jobs by 2025, said the report. Currently the country’s offshore wind energy target is for 500 MW by 2020, but the potential is far higher, says Wojciech Cetnarski, President of the Polish Wind Energy Association (PWEA). The 500 MW target “seems underestimated”. “Last year’s amendments to the legislative framework (the Act on Maritime Areas and Maritime Administration) increased the interest of national and foreign investors,” Cetnarski added. 6 GW of offshore wind power would also avoid the emission of around 40 million tonnes of carbon dioxide, creating a saving of €0.4 billion (PLN 1.6 billion), the report says. 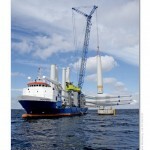 Meanwhile, an expansion of Polish offshore wind is expected to reduce electricity production costs. Based on trends forecast in the UK, the cost of production of 1 MWh in offshore wind farms commissioned in 2011 is around €170, a level set to fall by 29% if the UK reaches 18 GW of offshore wind by 2020. “In the case of Poland, the decrease may be higher for the country has better natural conditions for the construction of offshore wind farms,” the PWEA press release said. 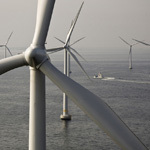 Attend EWEA OFFSHORE 2013 in Frankfurt this November to get the latest knowledge on offshore wind. Global Wind Day on 15 June – the annual day for discovering wind power – is fast approaching. 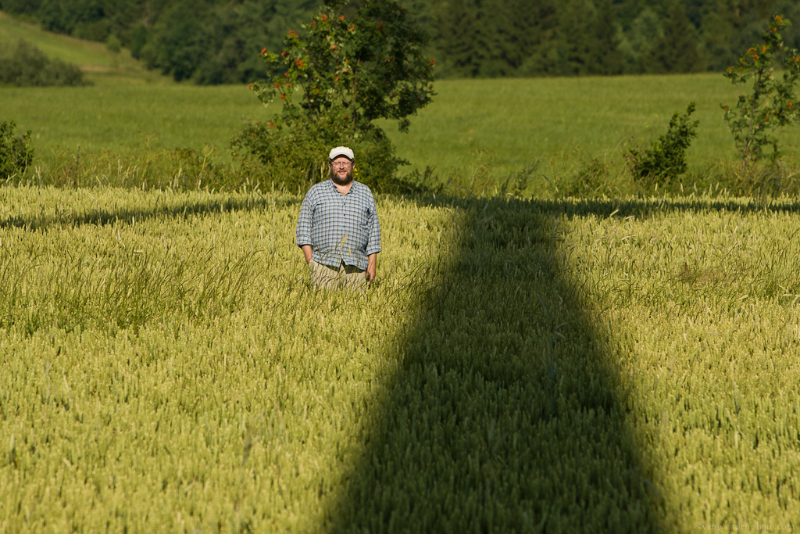 Continuing with the “wind energy stories” series Robert van Waarden, photographer and wind energy enthusiast, travels to the Czech Republic to uncover the personal stories behind wind energy. High on a wind turbine, hidden amongst the cherry orchards and the wheat fields of Eastern Czech Republic, is a painting of a raven with a piece of bread in its mouth. 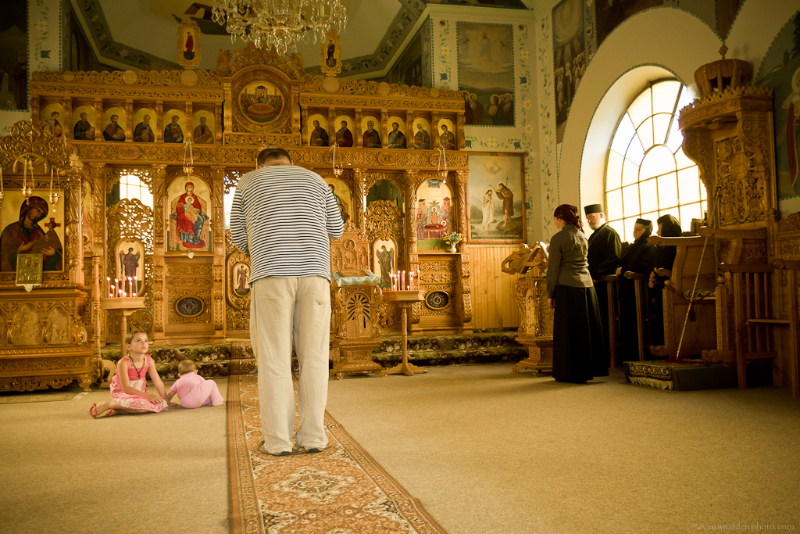 The prophet St. Elias the Tishbite was kept alive by ravens feeding him bread when he was hidden in the desert. 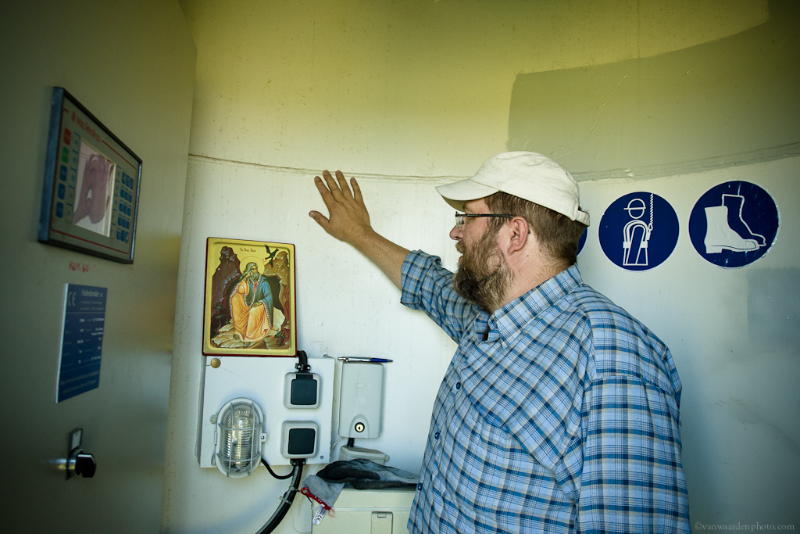 This is the St. Elias wind turbine and it belongs to the Pravoslavná Akademie Vilémov, a non-profit Orthodox NGO specialised in renewable energy. Belgium’s supreme health council (Conseil Supérieur de la Santé, CSS) – a scientific body which advises the government – has called for a “reflection” on the development of wind energy, citing apparent health concerns. The CSS would do well to note that an increasing body of evidence exists showing that there is no link between wind turbines and adverse health effects.